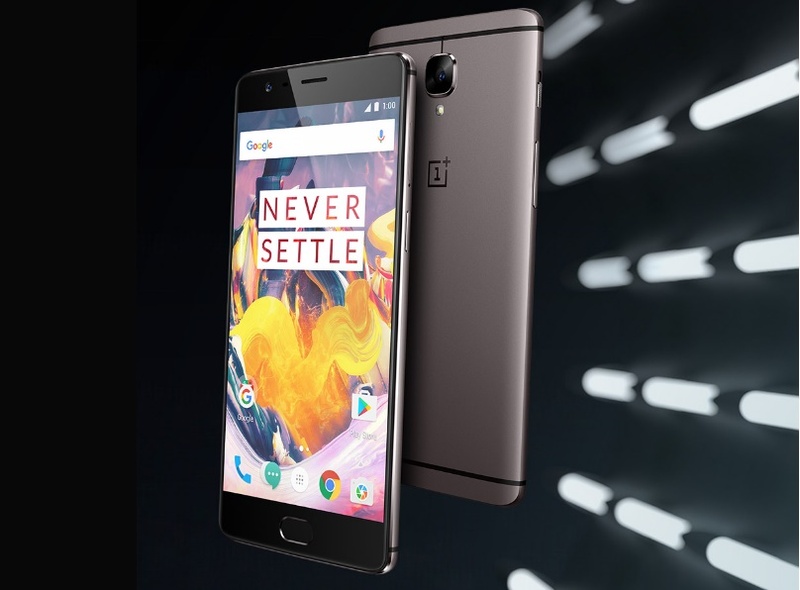 The best mid-range Smartphone among all is the One Plus 3T. The metallic body at the back gives the good feel to hold the device. Gun Metal and Soft Gold colors add gives a premium look to the device. The recently launched Midnight Black edition adds to the list why this phone is the best. This device is called the “Beast”, it stands by the name and performs at its best with its 6GB RAM with leads to no memory management issues. As the company states, that their improved fingerprint sensor unlocks the device in just 0.2 seconds, even from a sleeping screen. The flagship device of the company has Snapdragon 821 for providing fast processors and Gorilla Glass 4 for the protection of screen from shattering. The device comes in two variants: 64GB and 128GB for ample space for storage of music, photos, videos, games and documents. After the launch of iPhone 7 and iPhone 7 Plus by Apple, the competitors really have been in a worry, the iPhone 7 Plus is IP67 certified, which means it is water and dust resistant. The newly introduced colors for the iPhone 7 and iPhone 7 Plus are also a good reason for their increment in purchase. The Jet black gives a really good look. It has the 3D touch as present in iPhone 6S which was launched last year. The iPhone 7 Plus supports dual cameras (12MP) at its rear for its best photography and a 7MP front camera. Apple has also provided its new A10 processor, which is a fast processor as compared to older versions of iPhone. The iPhone 7 has 2GB of RAM, whereas the iPhone 7 Plus has 3GB of RAM. Removal of the 3.5mm headphone jack is still a headache for some of the people who can’t charge and listen to music or take calls simultaneously. There is no 16GB version in the new series of Apple, the available iPhone’s are from 32GB upto 256GB, the buyer can purchase an iPhone according to his/her needs. The Google’s new launch of series ‘Pixel’ was an end to the end of Nexus Series. The Pixel is better than Nexus and it shows as well. 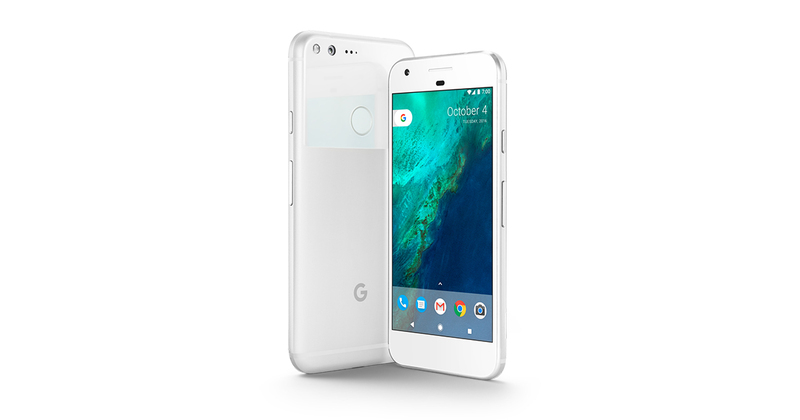 The series consists of two flagships devices: Pixel & Pixel XL. Both the phones are high end premium phones and provide features worth it. The Pixel is the first phone that comes along the Google Assistant, which can be considered as a competition to Apple’s Siri. The stock Android UI is still a partner of Google Pixel Series. The pair of cameras is considered to be reason of huge hit in 2017; it comes with a 12MP primary camera, along with LED flash for perfect low-lighting photography. The 8MP front camera also partners in a good camera quality for excellent selfies and video calling. It has a USB type C port which provides fast charging. The unlimited storage that pixel provides for photos and videos can be useful for many to save their memories without the worry of space available. The Motorola’s latest addition to the ‘Moto G family’ series is the Moto G5 Plus. The lower budget mid range phone provides best of its performance as compared to higher end devices. The Qualcomm Snapdragon 2.0 GHz octa-core processor helps to run the apps smoothly even while multitasking. 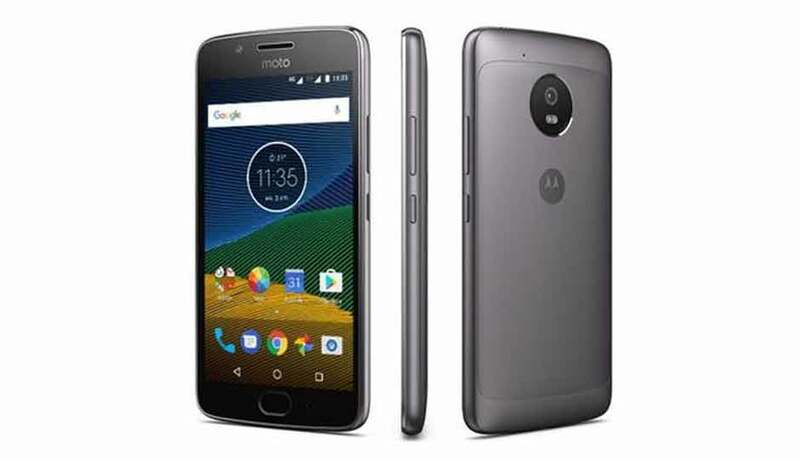 It gives the latest Android version, the Android 7 Nougat out of the box and Motorola is known for its updates, the company provides the latest updates at a faster rate as compared to others in the same price segment and even some at higher ends. Turbo charger helps to charge the phone for 6 hours in just 15 minutes and its long lasting 3000 mAh battery keeps your charged up for an entire working day. The device has a 12MP primary camera with a fast shutter speed to capture photos at a faster rate and the 5MP front camera companions to take great selfies which offers plenty of modes. Along with the support of Dual Sims, it has another slot for a dedicated memory slot for expanding storage upto 128 GB. 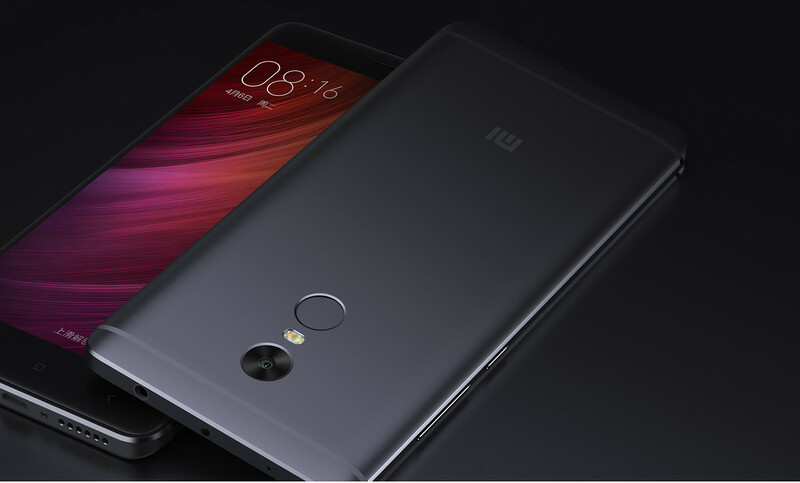 The latest flagship launch by Xiaomi in India is the Redmi Note 4. It is the successor of the famous and one of the most sold phones Redmi Note 3. As Xiaomi continues its drill of providing many features at a very low price, the device price starts from Rs. 9999/-. The Xiaomi Redmi Note 4 has been launched in three variants in India – the 2GB RAM/ 32GB inbuilt storage model has been priced at Rs. 9,999, the 3GB RAM/ 32GB storage model has been priced at Rs. 10,999, while the 4GB RAM/ 64GB storage model has been priced at Rs. 12,999.00. 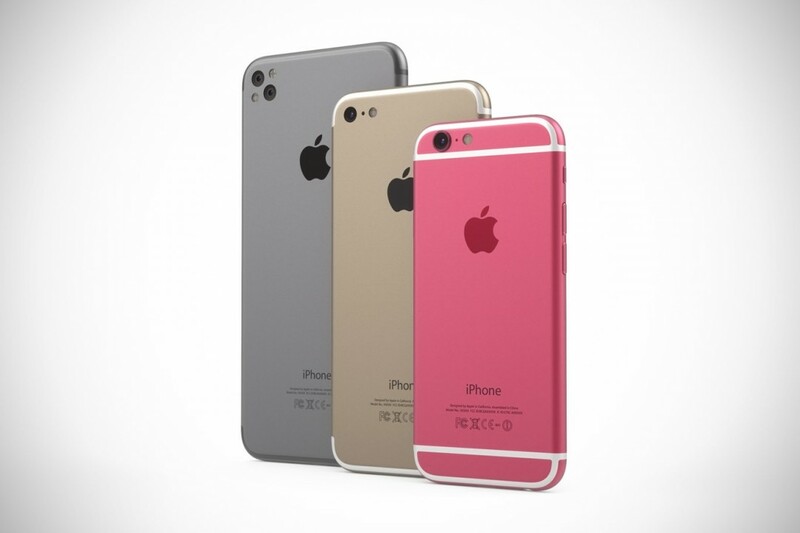 The Smartphone consists of a unibody metal, fingerprint sensor, IR Blaster, curved 2.5DD glass. The Redmi Note 4 has a hybrid sim slot which supports expandable storage upto 128GB. The Redmi Note 4 supports VoLTE network. The phone has the best battery among other phone in its price range and others which are priced at a higher price, it packs a 4100 mAh battery which last for 1.5 days. The phone has a 13MP rear facing camera along with 5MP front camera. It captures great photos in day lighting but struggles a bit low lighting condition. But considering the price point, the phone is a flagship and is surely considered as huge hit in 2017 till now. These are the top rated phones till now and you can choose any of these phones among the list according to your needs. 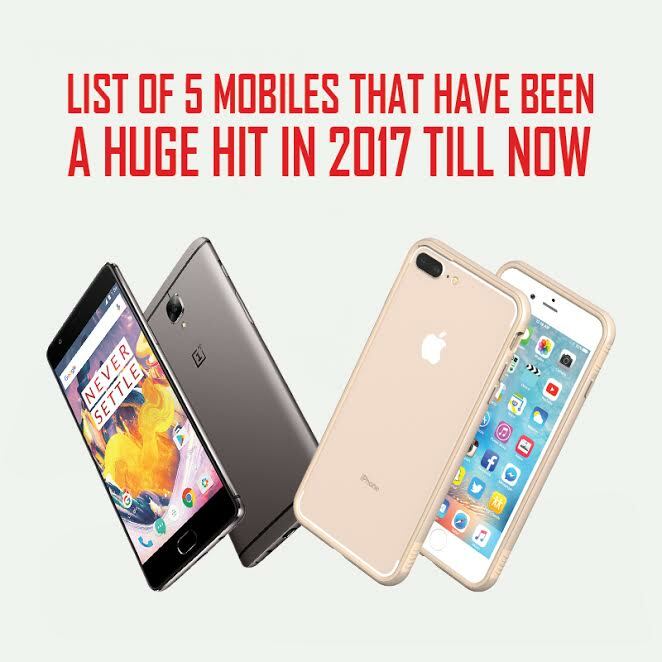 You can look at all of these mobiles at www.indiashopps.com, where you can find the best price among all the e-commerce websites to save your time and money.